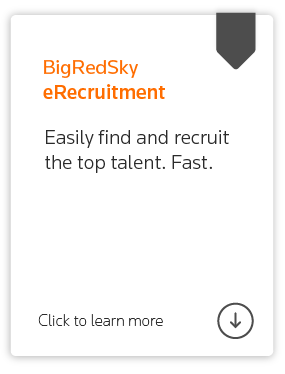 As a leading recruitment solution that empowers operational efficiency, BigRedSky helps you find talent faster whilst reducing recruitment costs. The system, offered as Software as a Service, is adaptive to business needs and has been specifically designed to scale up and down to ensure the best solution is implemented for your organisation. 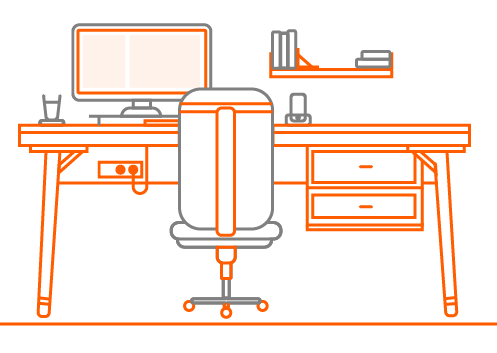 Thomson Reuters Onboarding platform simplifies the process of onboarding new starters and existing employees on an entirely paperless platform. Powered by Thomson Reuters BigRedSky, the solution facilitates transparency and compliance, while streamlining interactions between HR, People Managers and new/existing employees. 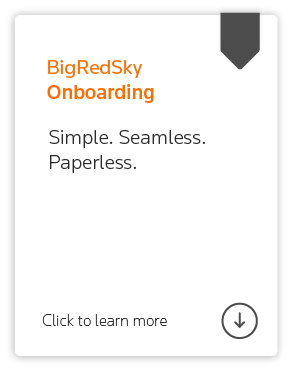 BigRedSky is a core component of Thomson Reuters HR Solutions portfolio. Founded in Western Australia in 1999, BigRedSky has expanded throughout the country and internationally to specifically cater for the needs of HR teams within small, medium and large businesses across a variety of sectors. Offered as 'software as a service' there is no need for customers to manage any technical architecture; system users only need a web browser and internet connection to access the full potential of BigRedSky.